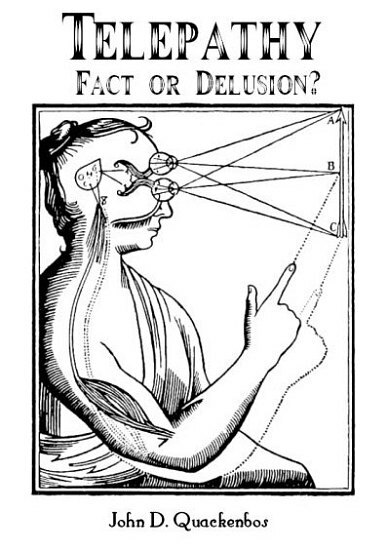 Telepathy, or Psychic Transmission a Fact or a Delusion? 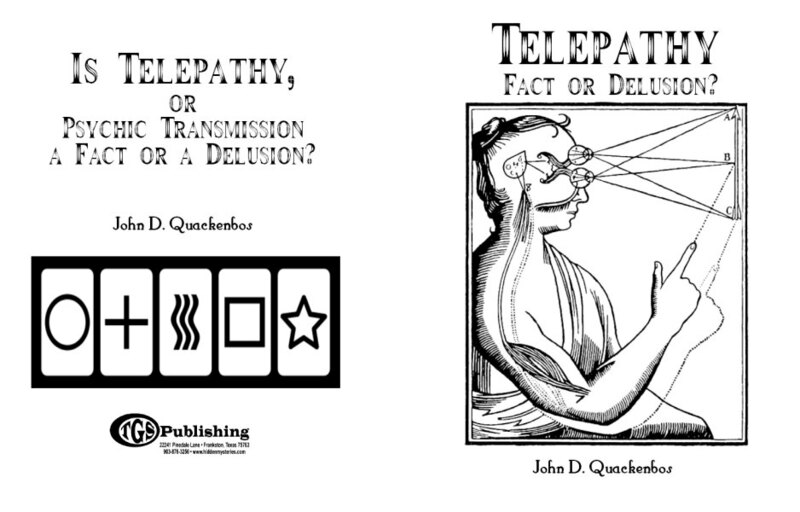 Beyond Reality Mysteries Explored Telepathy, or Psychic Transmission a Fact or a Delusion? 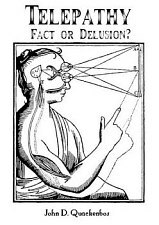 a Fact or a Delusion? 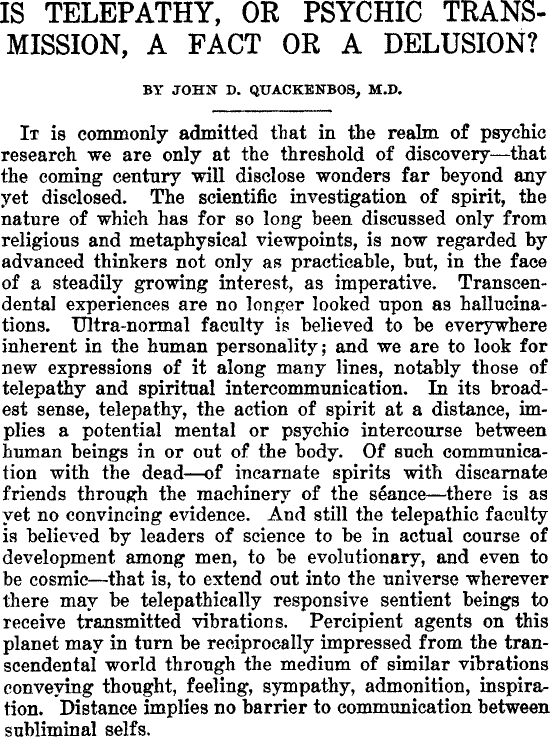 If the lower animals on earth are capable of telepathy, why not man?